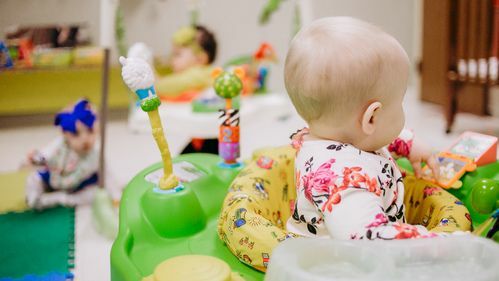 Our nursery is staffed with caring individuals, all of whom meet required background standards, and are trained provide a safe and secure environment conducive to the child’s physical, social and spiritual growth. When you are confident in leaving your baby in the care of our staff, then you are able to worship with a sense of security. 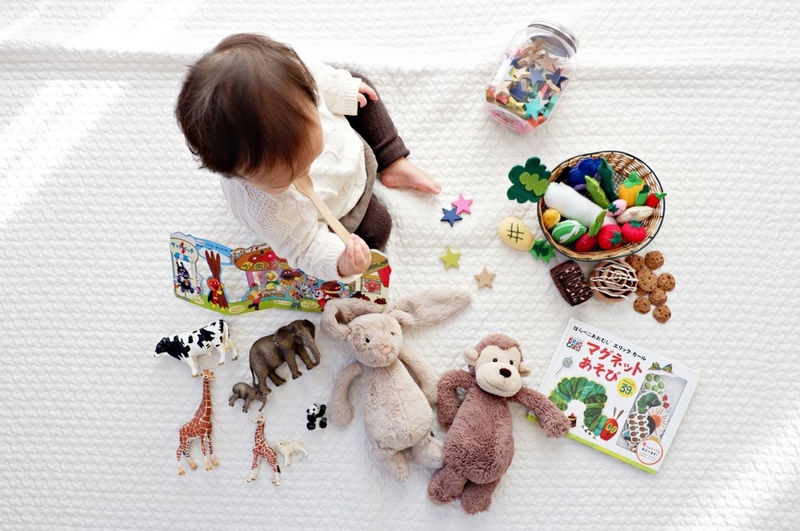 We have taken great care to prepare our nursery rooms to be the best environment for your baby with age appropriate toys and an opportunity to interact with others. Our preschool is divided into four classes: 2 years old, 3 years old, 4 years old and Kindergarten. We present biblical learning materials with a hands-on approach to help establish in the hearts of the children an active faith toward God and His Word. We have designed age appropriate classes just for them. We teach the simplicity of the Gospel through a variety of stories, crafts, Bible action songs and other activities. Every lesson taught reinforces Bible truths. 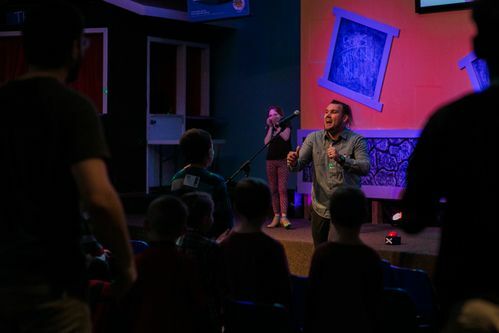 Kids Life offers a place where children grades 1st through 6th can discover and develop a passion for God.Through worship, teaching, and a variety of fun activities, children are exposed to God’s Word and challenged to grow in their relationship with God. 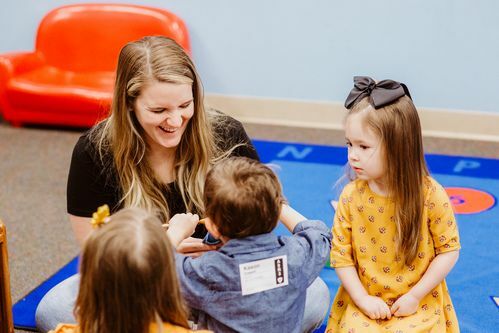 Kids Life, Nursery & Preschool ministry is offered during all of our weekend services at each campus and during most services at our locations. Our children’s services are fully staffed with volunteers who are committed to teaching and ministering to children. Kids Life Unlimited does more than just care for those with special needs! 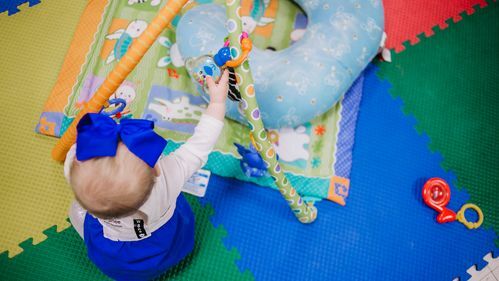 We teach them about Jesus in ways that are meaningful to them based on their developmental, behavioral, and sensory needs. Our goal is to provide a safe environment where they can hear the message of God’s love in the way that they can understand. Kids Life Unlimited staff is required to take specific training for this ministry and have a passion to serve those with special needs. We conduct a thorough background check on every volunteer. We are equipped to serve a variety of children n a room designed just for them with a consistent and structured schedule of play time, worship and songs, Bible teaching, games, and snacks. Your child’s health and well-being is our top priority! Every week we have at least one CPR certified volunteer present. If you would like to visit the Unlimited room and see this ministry in action, please let us know. 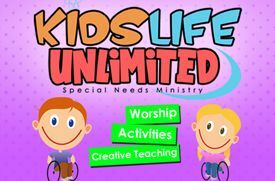 Kids Life Unlimited ministry is offered during the 11am service at the Silver Springs location only. Because we take your child’s medical condition(s) seriously, we ask you to enroll your child in Kids Life Unlimited. In order to enroll your child, please pick up an enrollment packet in Kids Life or for your convenience, all enrollment forms in the packet are also available for download by clicking the links below. After submitting the enrollment forms, a church staff member will be in contact with you to discuss your child’s needs in further detail. This part of the process ensures Kids Life Unlimited is able to minister to the needs of your child most effectively. We promise to always strive to meet the needs of your child and family to the best of our ability! Kids Life Unlimited serves children from toddlers to teens! We choose not to set a specific age range as every child is unique, special, and has different needs. Generally, once a child reaches the toddler stage, they can enroll in the Kids Life Unlimited ministry. We also know that as a child reaches their teenage years, they still may not be ready or able to be in an adult age worship service. We take each child’s needs on a case by case basis and make a decision, along with the parents, of when their child should be enrolled in Kids Life Unlimited and when they are ready to graduate from this ministry. 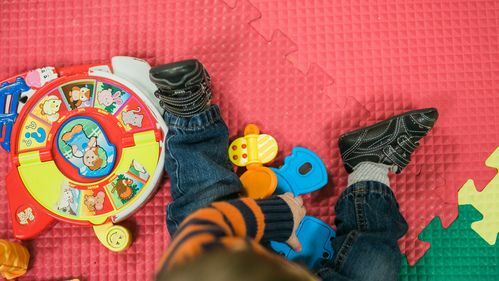 We also take into consideration the safety and well-being of the other children in the room to ensure all children are always safe and secure. Contact the Kids Life Team. Do you have questions about our Kids Life Ministry? We'd love to hear from you. Fill out the form below to contact our Kids Life Team.